Signed for the bluefin tuna! Signed and noted and will attempt to star all above! RUSHING! HELP! 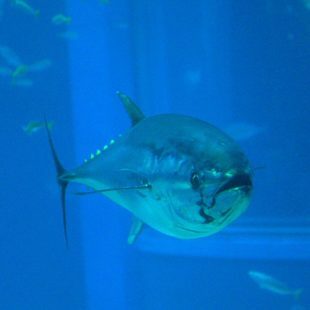 They should have a ban on catching and selling any blue fin tuna until its population recovers from over fishing. signed noted starred.